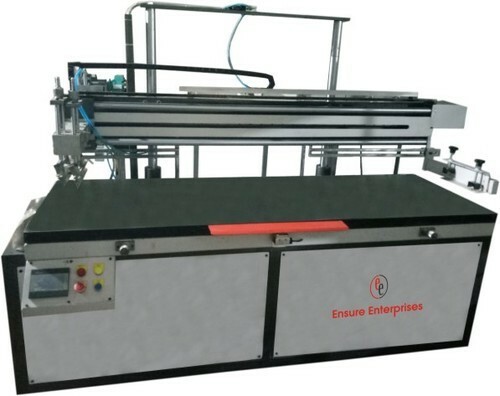 We are a leading firm of this domain, actively engrossed in manufacturer, exporter and wholesaler quality assure range of Screen Printing Machine, Round Screen Printing Machine, Pad Printing Machine and many more. We are a leading firm of this domain, actively engrossed in manufacturer, exporter and wholesaler a quality assure range of Screen Printing Machine, Round Screen Printing Machine, Pad Printing Machine, Offset Printing Machine and many more. Offered machines are highly preferred by the clients for their sturdy construction and optimum performance.